Our Flex licensing pricing allows you to commit to whichever level you are most comfortable with from part-time to full time. No one can guarantee profits, but if you keep your product costs in line, you can forecast great returns. Our support and research teams are continually adding new features and more historical information to each product. Discover the Hall of Names innovative software and support system. In 1999, we released our database of Surname Histories matched with a Coat of Arms called an “Armorial History” these Armorial Histories show the Coat of Arms ‘supported’ on either side by origin specific border graphics. All the graphics are printed by your ink-jet or color laser printer… use any paper you want!! Extensive research of the ancient armorials has resulted in our collection of over 1,000,000 Family Coat of Arms in our computer from most European nationalities. Colours are vibrant and true to ancient heraldic standards. Products are limitless. How about: Coat of Arms prints, t-shirts, golf shirts, sweat shirts and hoodies, ball caps, mugs, steins, tiles, key chains, framed prints, mouse pads, iPhone or Android device cases, shot glasses, jewellery boxes and many more. 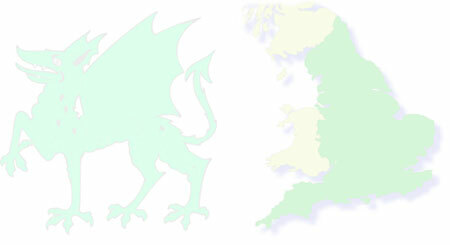 Each Coat of Arms can be automatically sized to the most popular size needed for these products and many more. Need the image reversed? Not a problem, our software automatically does that for you. Whatever you want to do including bundle together Coffee Mugs and a T-shirt to sell as a package, why not come up with something new like a plate. No problem, we support the most current dye sublimation technology devices. Many products have templates that allow for the easiest and most efficient use of paper and ink. Our support web site has tutorials for many of our COA products with recommended third party hardware and supplies. These are a go to for Hall of Names Licensee’s and customers a like, each history gives information about the name from the earliest records we can find, some even dating back as far as 1,100 years ago. Ever since the public premiere of our Parchment Scrolls at the Toronto Eaton’s Centre store at Christmas in 1987 with the introduction of only 35,000 surname histories, research on more and more surnames has been our primary goal. We quickly realized that despite the $36,000 in sales in the 11 days before Christmas from our 40 square foot display, we still had to increase the number of surnames available. How about 50,000 first name histories to round out the appeal of your presentation?  No, we don’t have all first names, but yes we have the most popular ones that have been researched, there are those where this product shines with its full ethnic base that includes Arab, Greek, Native American and many more nationalities that were not feudal states at any time in history. This unique software is built right into our system, so no extra hardware is needed. This product is admittedly more of a novelty item, but is a great add-on product for people who have already bought one of our histories and for those people that have surnames that aren’t in our database. This first name base is the largest in the world and by itself is a wonderful product! The database covers a wide ethnic background of personal names from North American Indian to Arabic. 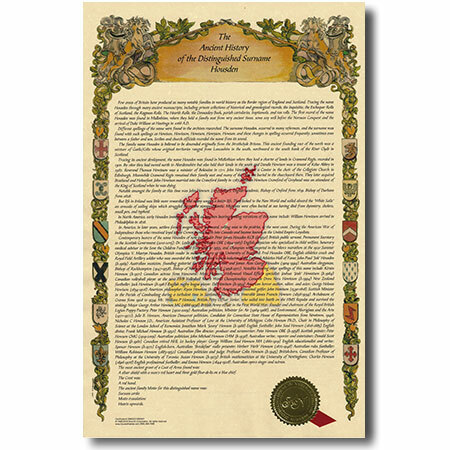 The histories are shorter than our Surname scrolls, but display nicely on many pre-printed stock 8 ½ x 11 or A4 paper. Unique variants can be added right away so the working size of the database of available names is limitless. Note – this was a separate license in the past that sold for $1,995 but now we are including this database with every license at no extra cost. 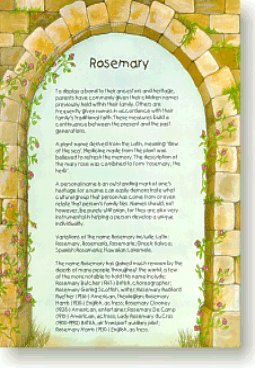 Our release of 24,000 Irish Sept Histories complete with a full color rendition of the Coat of Arms was the beginning of a completely new format for Hall of Names. The Irish Sept Histories included the Surname History and Coat of Arms in one attractive product. The Irish Sept Histories where the breakthrough product that lead to our now most popular product the Armorial Histories. ARE THE IRISH SEPT HISTORIES DIFFERENT? Yes our Irish Sept Histories are displayed differently to the rest of the Coats of Arms available, if a Sept Coat of Arms is available (see sample) then this will be displayed, the mantle that supports these is different our helmet design is also different, the supporting banners are not the same and the history contains information about the movement with in Ireland making this our most popular item with Irish visitors to your location. If there is no Sept Coat of Arms but an Irish Origin is available our software will pull from our database of Family Coats of Arms as used in the Armorial Histories so your customer can still benefit from the Irish Sept Histories content. 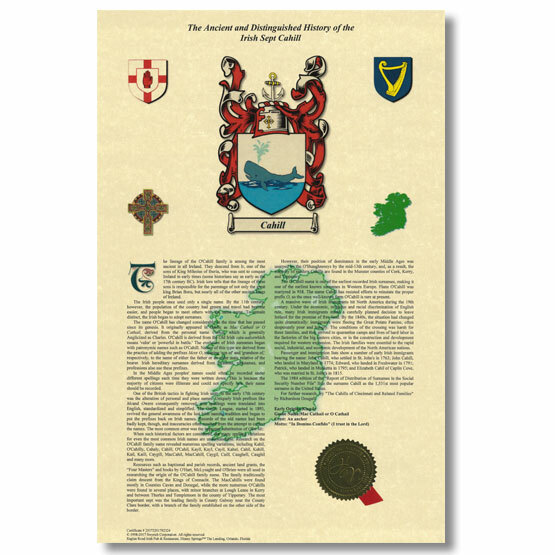 The Irish Sept Histories are available to print in 11″ x 17″ and A3, use our Custom Pre-printable Seals direct from the system or add a gold seal with ribbon as per sample for a flourish, all Irish Sept Histories have a specific certificate number ensuring authenticity. Customize your Irish Sept Histories with our full customizable footer that allows you to put your toll free number, email address or web site to make sure future orders come right to you. 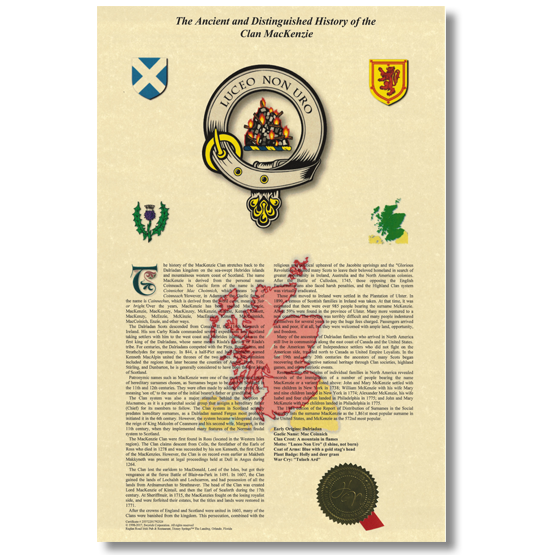 We introduced our collection of 35,000 Scottish Clan Histories to Hall of Names in 1998 a very popular product with people that only want Scottish Histories. 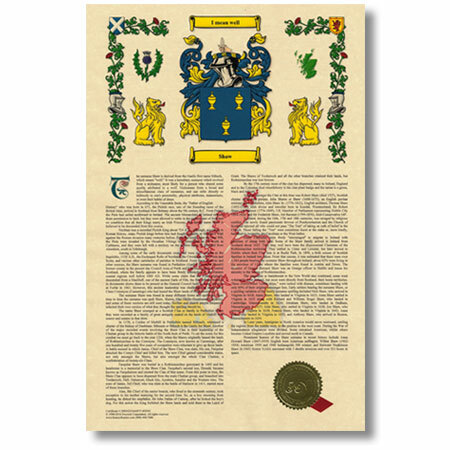 These highly accurate and enjoyable histories show the full color rendition of the Clan’s or family traditional crest, in addition the Scottish Clan History also includes a summary of the Clans’ early origins, pre-anglicised name and War Cry as well as the detail of the Coats of Arms at the bottom. Each Scottish Clan History bears a gold seal and a specific certificate number ensuring authenticity. Printer either through Hall of Names on 11″x17″ or A3 paper, the software is that easy to use, you can even include your custom footer with Name, Toll Free Number, email or website address for repeat customers.